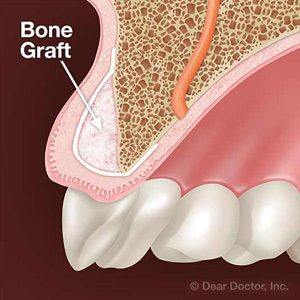 Though you may not even realize you do it at all, grinding your teeth can cause some serious dental and medical issues. This seemingly harmless activity — which usually happens while you sleep — can damage your teeth or even cause you to develop conditions like TMJ disorder. Luckily, your dentist can help you get your teeth grinding under control with a night guard. Find out more about teeth grinding and night guards with Dr. Susan Hockaday and Dr. Jim Baucom at Hockaday & Baucom, DDS in Charlotte, NC. Bruxism — known more commonly as grinding your teeth — is a common condition which causes patients to clench their jaw and/or move the teeth back and forth on each other, an action called grinding. Bruxism often occurs while asleep but can also present itself in the daytime hours. A night guard is just what its name implies: a guard for your teeth worn at night. Made from flexible, soft plastic, a night guard protects the surfaces of the teeth from grinding together. You can choose to buy an over-the-counter night guard, but they are not custom-made to your teeth. A custom night guard, prescribed by your dentist, is handmade for you to ensure a perfect fit and the best protection for your teeth. Do I need a night guard for teeth grinding? If you grind your teeth, a night guard can help prevent damage and ensure your teeth remain healthy. 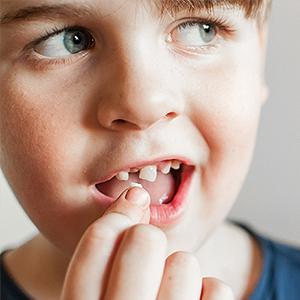 For more information on teeth grinding or getting it under control with a night guard, please contact Dr. Susan Hockaday and Dr. Jim Baucom at Hockaday & Baucom, DDS in Charlotte, NC. 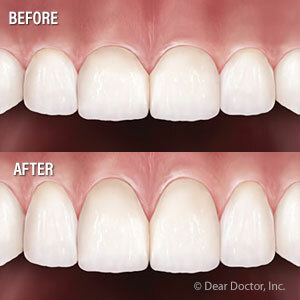 Call (704) 553-2348 to schedule your appointment for a consultation with your dentist today!